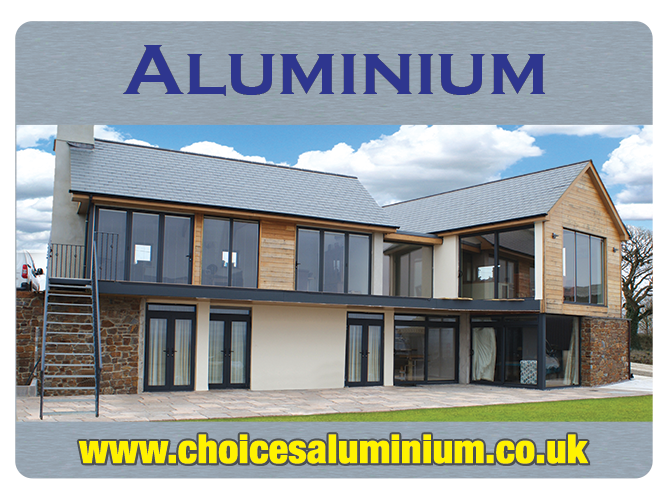 CWG Choices are Aluminium Slimline windows specialists. 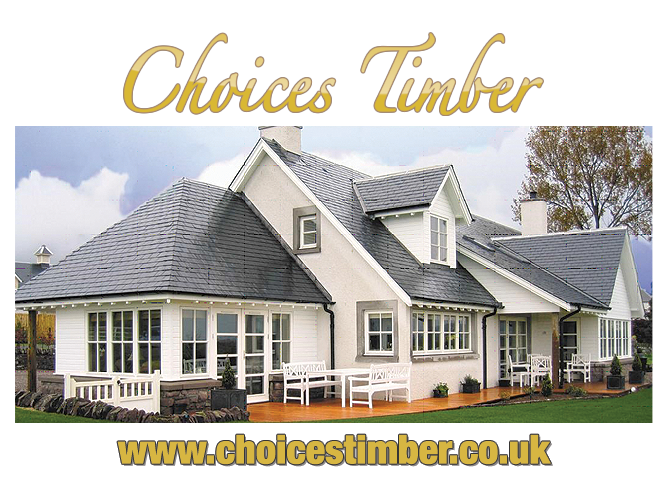 Traditional style windows and doors, with all the benefits of high-quality materials. 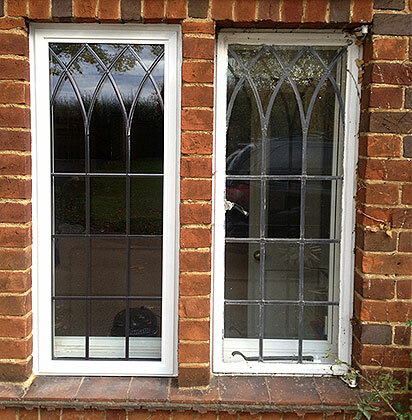 Replacing Your Old Steel Windows? Here at CWG Choices we understand that nothing lasts longer, has the original character or ultra slim sight lines than Aluminium Slimline windows. That’s why CWG Choices Aluminium Slimline windows are widely accepted by local authorities, making them ideal for replacing windows in listed or protected buildings, or houses that are in a conservation area. 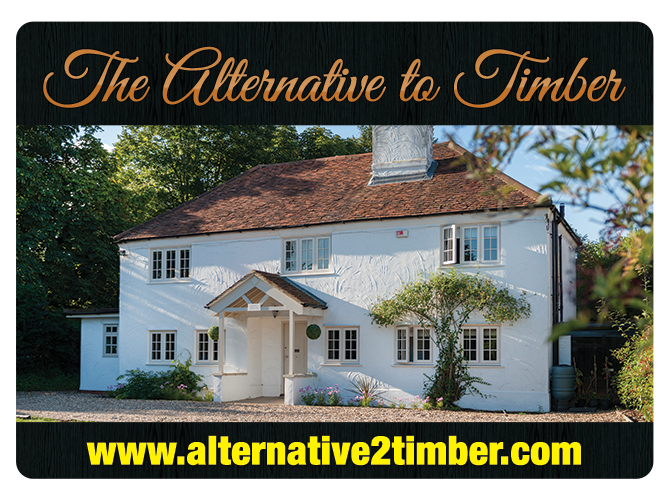 Meaning that your new windows will be able to maintain their original character, whilst looking modern and giving your exterior an uplift. 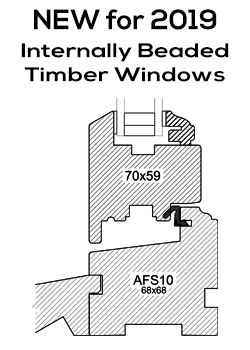 The windows are also made of the highest-quality Aluminium, which means that they are more thermally efficient than ever, making it another reason for you to consider the CWG Choices Slimline Replacement range.